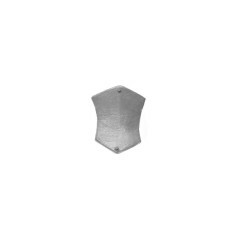 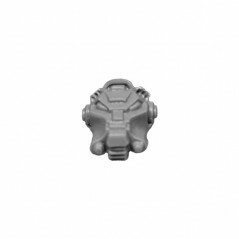 Space Marine Terminator Small Shield E.
Originally from Space Marine Terminator box of the Warhammer 40k range. 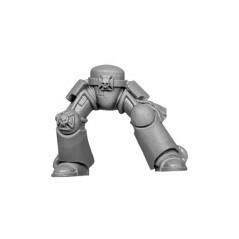 Each chapter of Space Marines has a Terminator squad commanded by a captain. 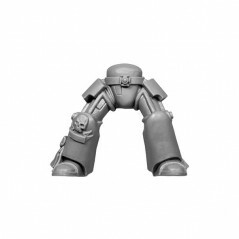 Terminators are the most powerful of the Space Marine Warriors, Terminators are the elite members of the 1st Company of a chapter following the holy Astartes Codex. 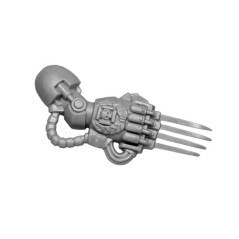 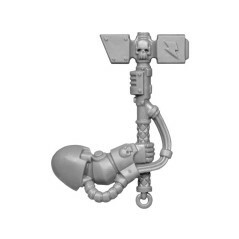 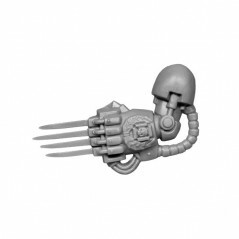 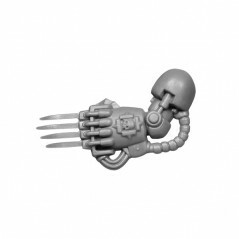 Terminators are really among the greatest heroes of humanity, combining centuries of experience with one of the best weapons and armor of the Imperium. 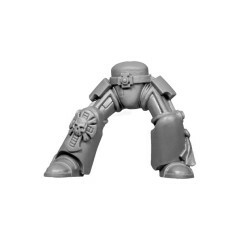 Their courage is limitless, they are the hand and the will of the Emperor of the Warhammer 40k universe. 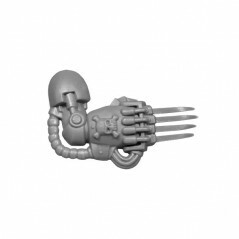 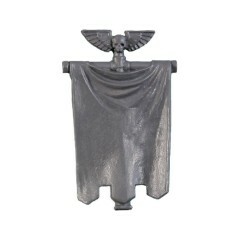 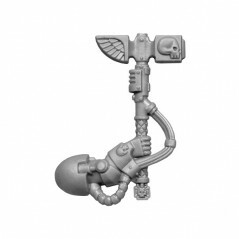 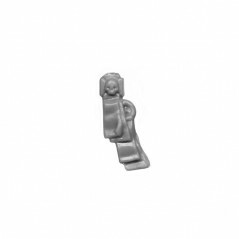 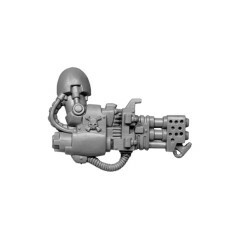 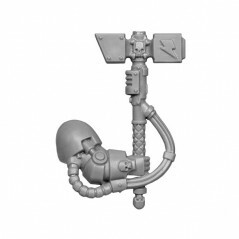 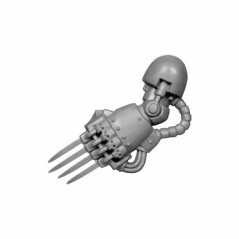 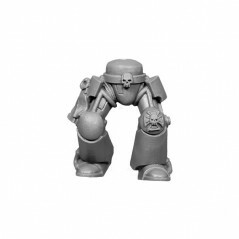 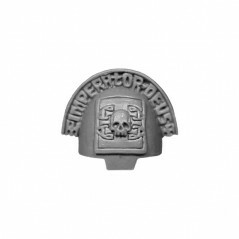 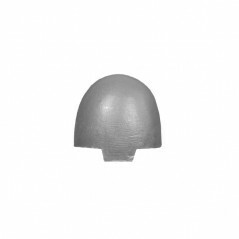 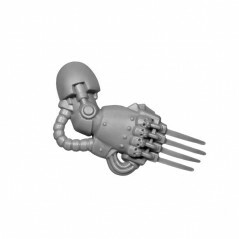 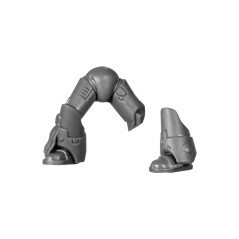 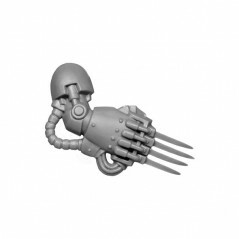 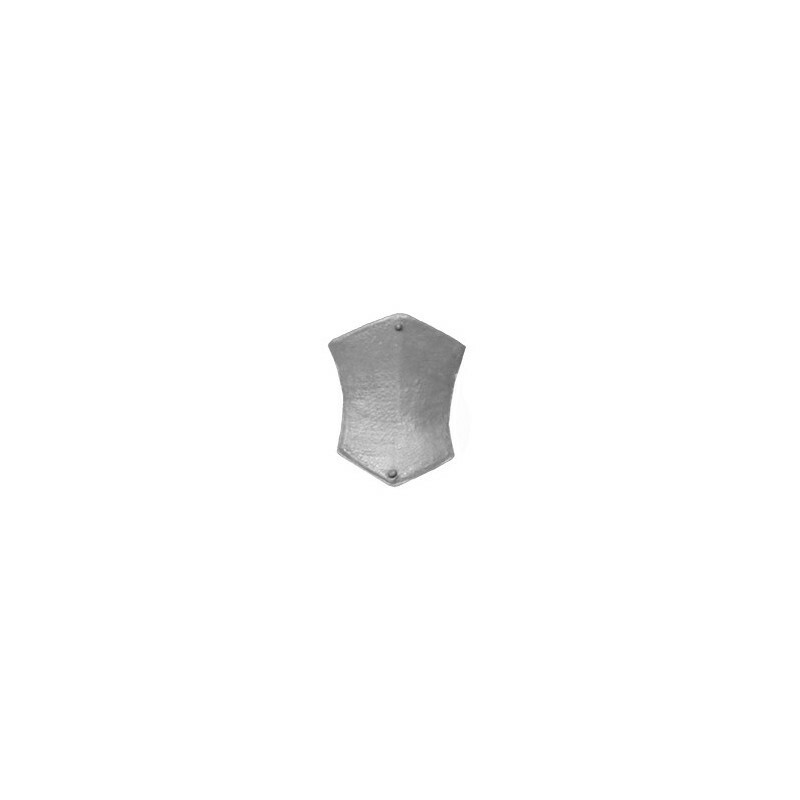 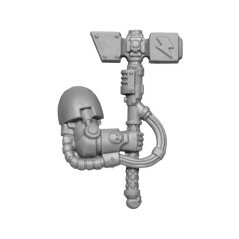 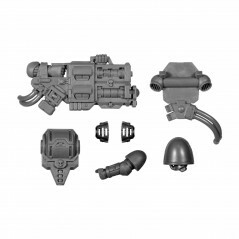 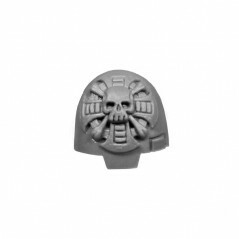 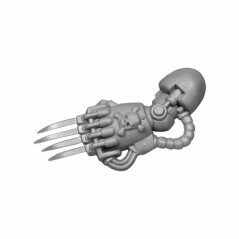 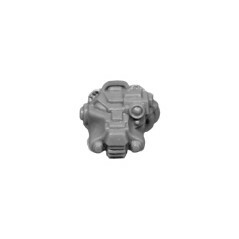 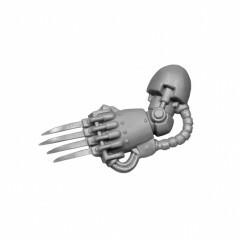 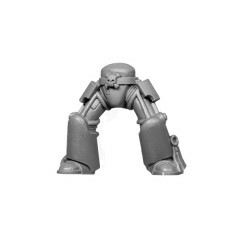 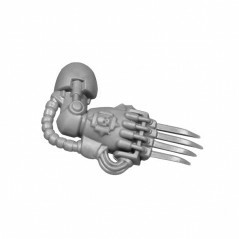 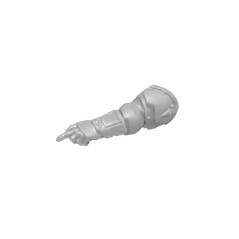 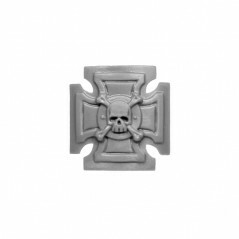 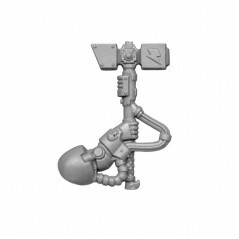 Add in your bitzbox, Space Marines Terminator bits - Bitz Store is your Warhammer 40k Bits retailer Bits.